Sachajuan Hair Mousse is the ultimate styling aid that gives hair great volume, body and shine. 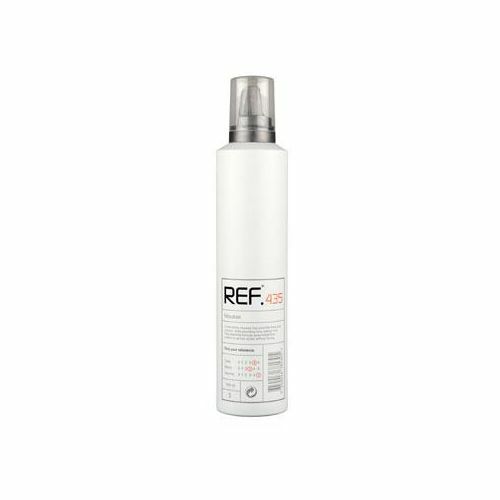 Ideal for fine, flat and difficult to style hair, as this new formula, unlike similar products leaves hair weightless, nonsticky and shiny. 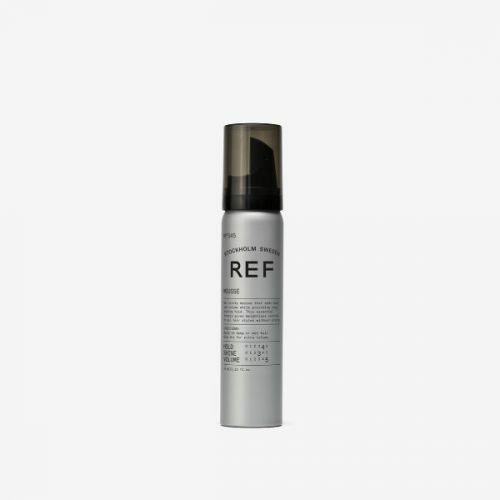 Shake well before use, dispense mousse into palm and work through towel-dried hair. Style as usual. Rub between the palms and apply to the hair before drying. Mousse is great for straight, matte styles.